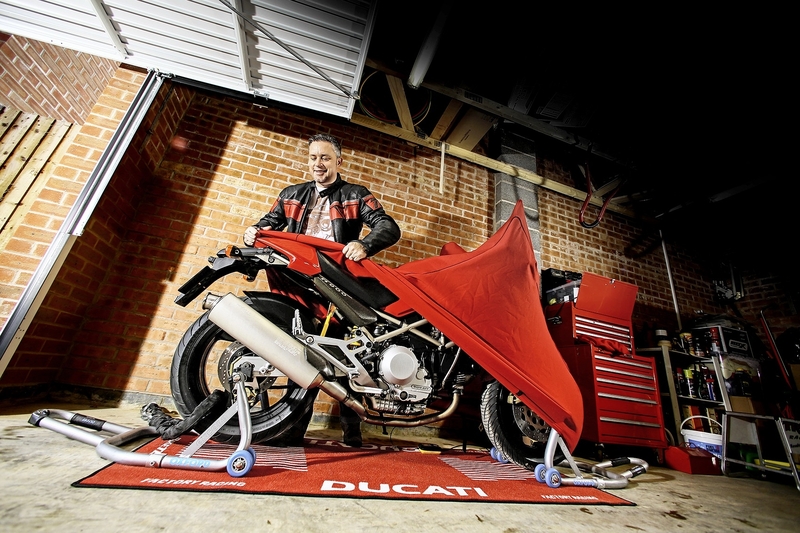 Whether stored inside or out, your motorbike is protected with a Specialised cover. Bespoke and distinctive designs guarantee a superior fit and unique material formulations guarantee the highest quality and protection. 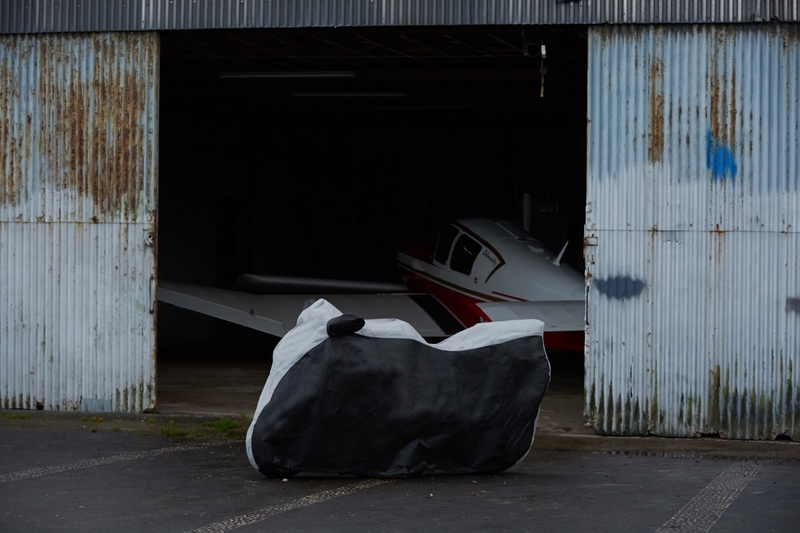 Our covers offer a wide range of benefits, from preventing scratches and scrapes that can happen inside a garage to outdoor protection against the rain and UV fade. All covers are designed and manufactured right here in our Yorkshire factory. So, which cover is best suited to your needs? To claim your exclusive discount, contact Bennetts here, or call them on 0330 018 7990 providing your insurance policy number.